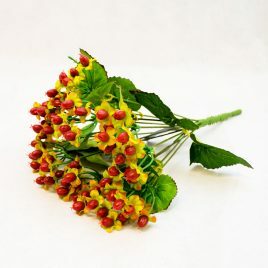 A lovely bunch of hypericum available in red or orange. 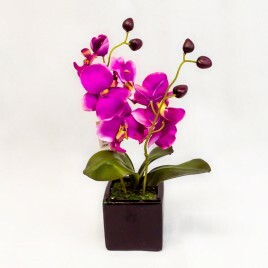 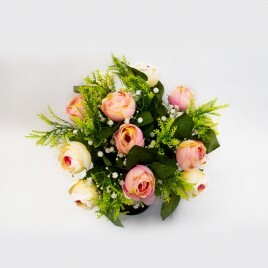 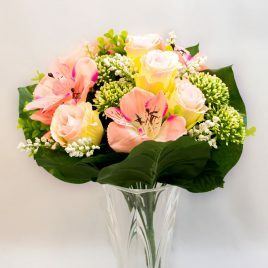 Ideal for floral arranging. 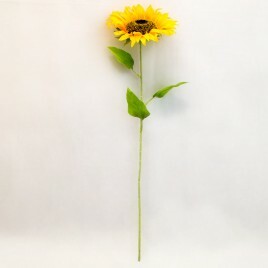 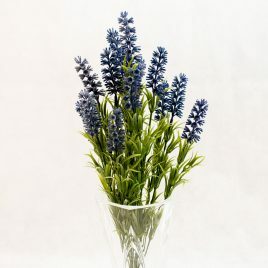 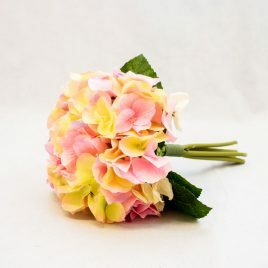 A lovely bunch of realistic lavendar - centre stem for easy display. 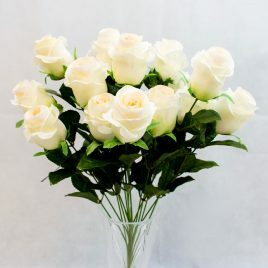 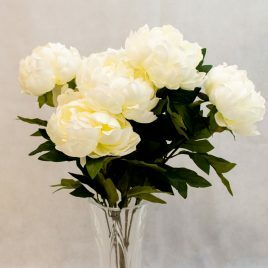 Stunning white peony plant with seven heads, centre stem for easy arranging. 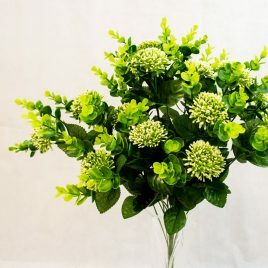 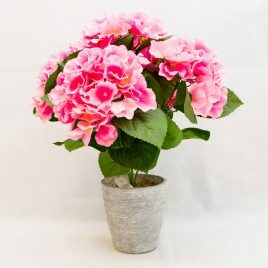 Realistic hydrangea plants in three striking colours. 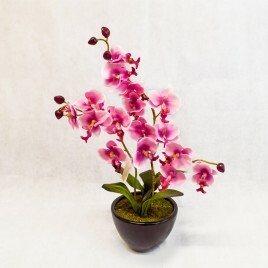 Grey pot included.